S. [G2]. Sister to Call Royalty SI 97.Damof 1 other foal of racing age. Call Me Miss Royalty SI 102 (f. by Call Me Together). Stakes placed winner, above. ALLYOUNEEDISLOVE SI 98 (f. by Feature Mr Jess). 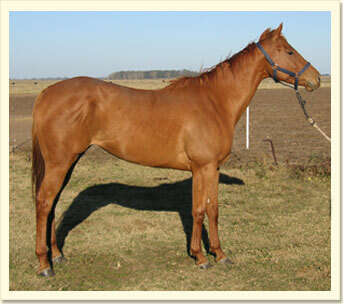 6 wins to 5, 2008, $106,211, Evangeline Derby, Opelousas S., 2nd Miss Polly Classic S. [G3], 3rd Firecracker Futurity [G2]. JESS CALL ME SI 88. Winner to 4, $42,581, Vermillion S. [R].